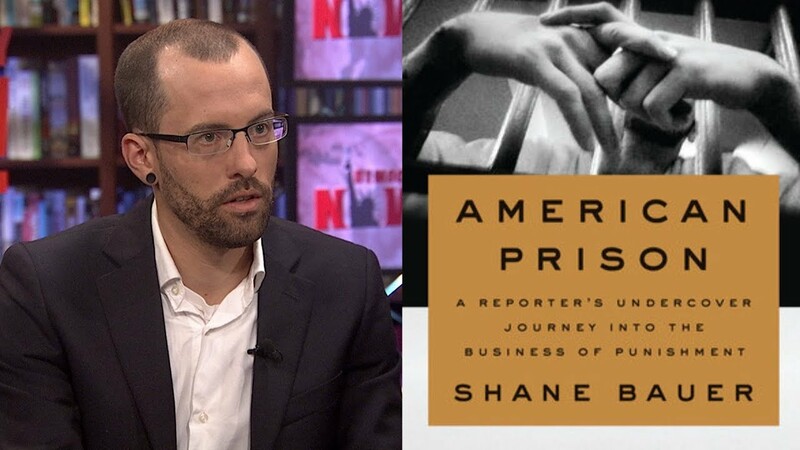 Shane Bauer is a senior reporter at Mother Jones magazine and the author of American Prison, a shocking exposé of a for-profit prison in Louisiana. Working as a prison guard, Bauer saw firsthand the brutality of the private prison system and the crucial need for criminal justice reform in America. In his talks, Bauer shares his stories from the field, from his work undercover in an American prison to his heart-stopping experience as a prisoner in Iran. Shane Bauer is an award-winning journalist who is currently a senior reporter with Mother Jones magazine. In 2009, Bauer was reporting in the Middle East when he and two friends were arrested unknowingly after they crossed over the Iranian border. They were captured by border patrol, accused of spying on Iranian authorities, and held hostage in Iran for three years before finally being released. Bauer’s first memoir, A Sliver of Light, co-written by Sarah Shourd and Joshua Fattal, details their time spent as prisoners in Iran and their fight for freedom. After Bauer was released from prison and returned home, he began researching solitary confinement and criminal justice, leading him to apply for a job as an entry-level guard at a private penitentiary in Louisiana to get a firsthand look at the American prison system. Hired to work for $9 an hour, Bauer, along with inmates and staff alike, was exposed to harrowing conditions that included overcrowding and unsafe living quarters, and witnessed firsthand the corporate mentality that prioritized profits over all else. Bauer’s Mother Jones exposé on his time employed as a prison guard won a National Magazine Award and became the most-read feature in the magazine’s history. His book, American Prison: A Reporter’s Undercover Journey into the Business of Punishment, draws on his experiences in Louisiana while weaving in a thoroughly researched history of for-profit prisons in America dating back to the decades before the Civil War. Named one of the New York Times Book Review’s “10 Best Books of 2018,” as well as one of President Barack Obama’s favorites of 2018, American Prison is a ground-breaking reckoning of our country’s current system of mass incarceration and the powerful forces that drive it. Bauer’s writing has appeared in The Nation, Salon, Los Angeles Times, San Francisco Chronicle, and many other publications, and he is the recipient of numerous awards, including the National Magazine Award for Best Reporting, Harvard’s Goldsmith Prize for Investigative Reporting, and more. In his compelling talks, he shares his personal stories from his time undercover, as well as advice for aspiring journalists and criminal justice advocates. 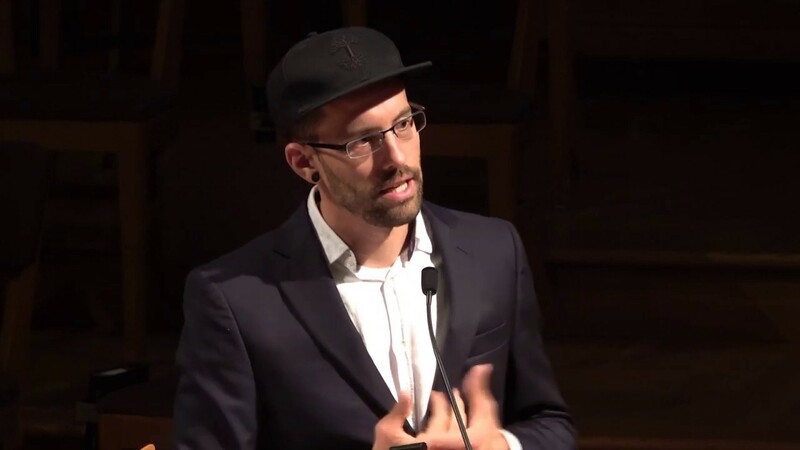 In this talk, Shane Bauer shares his deeper reckoning with his experiences working as a prison guard at a Louisiana private prison, weaving his personal story together with a thoroughly researched history of for-profit prisons in America from their pre-Civil War origins. 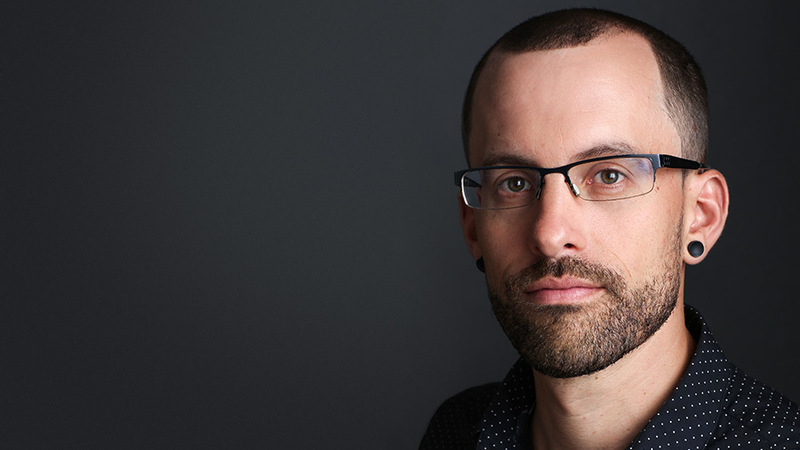 Drawing on experience earned during his career as a reporter, Shane Bauer brings audiences into the world of investigative reporting. His presentation includes compelling stories from his body of work, along with advice for aspiring journalists. While reporting in the Middle East, Shane Bauer was arrested and accused of spying on Iranian authorities after unknowingly crossing over the country’s border. He was held hostage for three years, along with his friends. 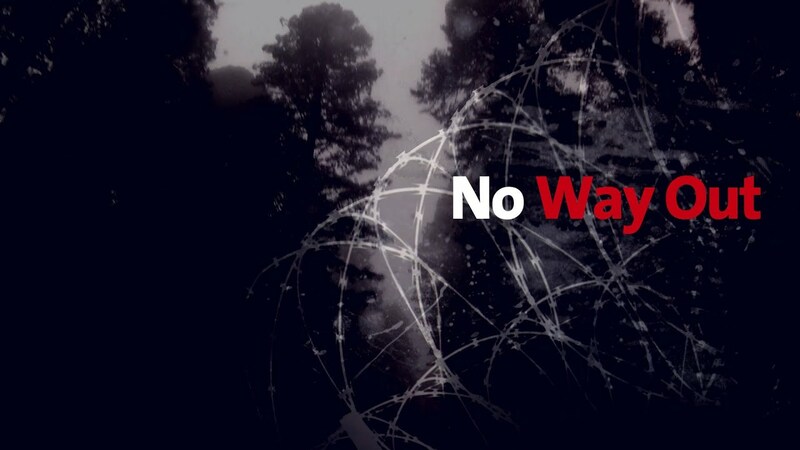 In this talk, Bauer shares his personal experiences of conflict reporting in wartime and the urgent importance of this crucial field of journalism. American Prison is both the remarkable story of a journalist who spent four months working as a corrections officer, and a horrifying exposé of how prisoners were treated by a corporation that profited from them. . . . It’s Bauer’s investigative chops, though, that make American Prison so essential. He dedicated his time at Winn to talking with prisoners and guards, who were unaware that he was a journalist . . . Based on his first-hand experience and these conversations, he paints a damning picture of prisoner mistreatment and under-staffing at the prison, where morale among the incarcerated and the employees was poor. The stories he tells are deeply sad and consistently infuriating . . . An enraging, necessary look at the private prison system, and a convincing clarion call for prison reform. A relentless and uncompromising book, one that takes a crowbar to the private prison industry and yanks hard, letting just enough daylight slip inside to illuminate the contours of the beast . . . The private prison industry is booming once again. To find out what that means for real people—both those who guard and those who are guarded—American Prison is the place to begin. [Bauer] exposes the extreme inhumanity and myriad abuses perpetrated by the American prison system—problems that effect both prisoners and guards. A terrifying look into one of America’s darkest and deepest ongoing embarrassments. One of the most incisive — and damning — investigations into prison culture and business in recent memory, Bauer’s illuminating hybrid memoir and sociological study shines much-needed light into some dark corners of the criminal justice system. Riveting . . . Bauer himself was held in an [Iranian] prison for two years, so he knows what it feels like to be on the inside, yet he brings to the text a journalist’s purview and draws a direct line between American slavery, the founders of the prison corporations and the job he is hired to do. In a fascinating tightrope walk, Bauer shows that, in this so-called industry, the financial bottom line comes at a high human cost. The searing details of [Bauer’s] time in the Winn facility form the brutal core of his indictment: evidence of systematic cruelty and profiteering that starts to erode the morality of prisoners and guards alike. A penetrating exposé on the cruelty and mind-bending corruption of privately run prisons across the United States . . . Nearly every page of this tale contains examples of shocking inhumanity . . . A potent, necessary broadside against incarceration in the U.S.
Deprivation, abuse, and fear oppress inmates and guards alike in this hard-hitting exposé of the for-profit prison industry . . . A gripping indictment of a bad business. Bauer’s amazing book examines one of slavery’s toxic legacies, using convicted people to make profit . . . He observes an acutely dangerous and out-of-control environment created by CCA’s profit-driven underpaying of staff and understaffing of prisons. Bauer’s historical and journalistic work should be required reading. 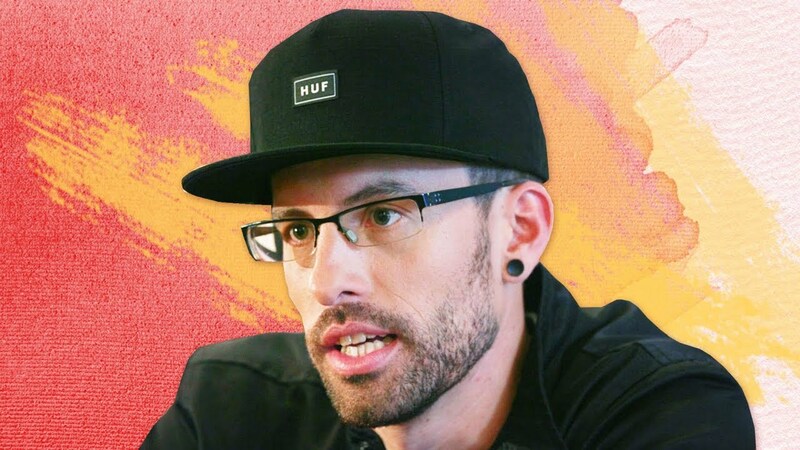 Sometimes the only way to get the full story is to put yourself into it as an ‘immersion journalist.’ Shane Bauer wanted to know more about for-profit prisons so he got a job in one as a correction officer, or guard, and reports his experiences grippingly while weaving in the social and economic factors that give rise to these horrors. His book reveals much that that we didn’t want to know about but, having learned about, can never forget.